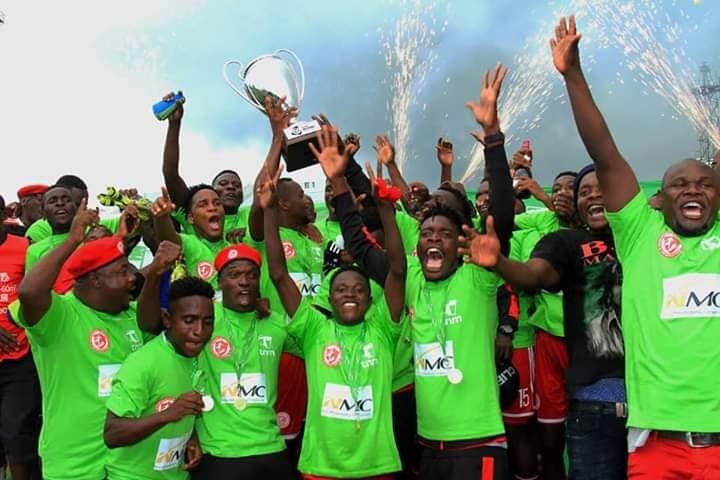 Soccer lovers have to wait little longer for 2019 TNM Super League to kick off following an announcement in the shift of date by Super League of Malawi from April 6 to April 14, 2019. 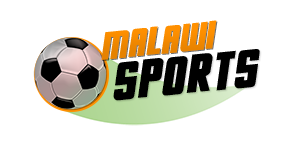 Super League of Malawi (SULOM) General Secretary Williams Banda confirmed of the changes in an interview with Nations Publications Limited. “That [April 6] was just a tentative date for planning purposes. But a calendar can change. The league has a sponsor whose interests also have to be accommodated,” he said. Football Association of Malawi (FAM) and Sulom had agreed during a 2019 football calendar meeting held last month to roll out the top-flight league during the first weekend of April subject to confirmation. Meanwhile it is likely that Charity Shield slated for March 30 and 31 may also shift to April 6 and 7.